Brand Styling. Print Materials. Event Programme. Online Graphics. 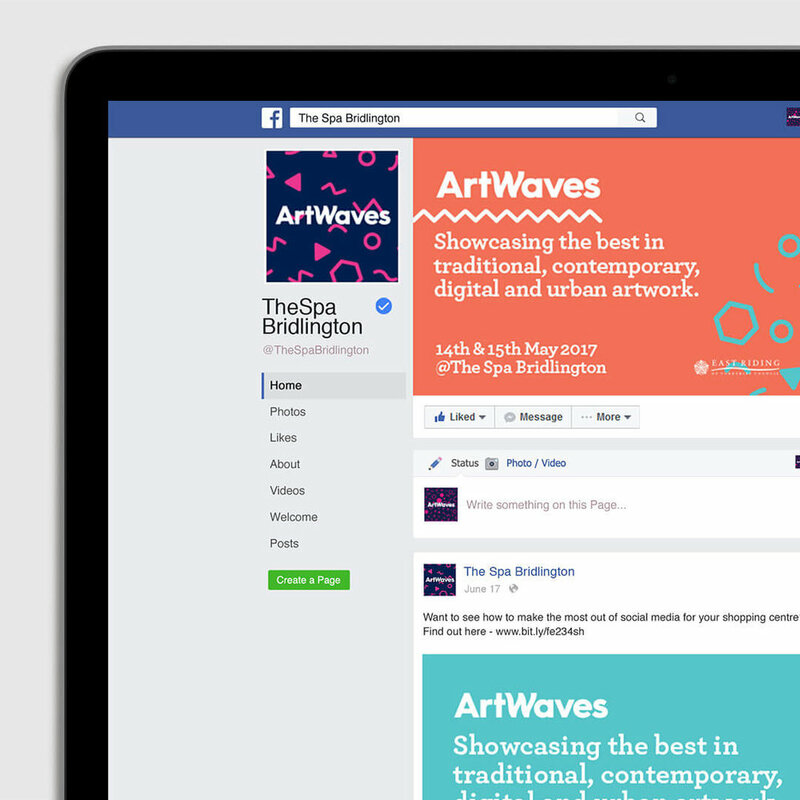 Artwaves is an annual creative arts festival ran by The Bridlington Spa, which we were lucky enough to be asked to produce the 2017 brand styling for! 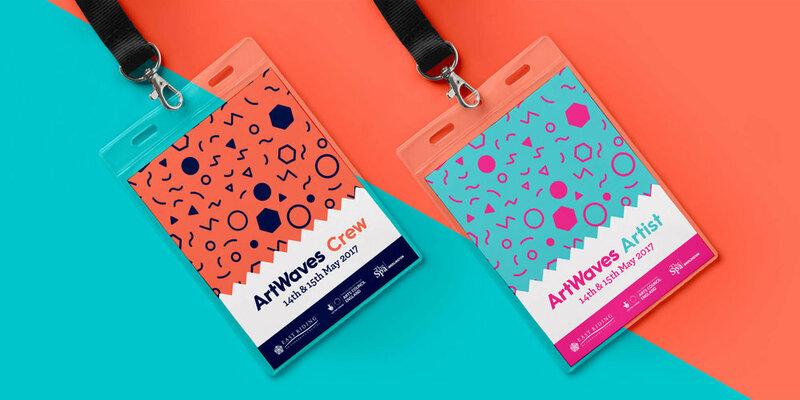 The brief asked us to refine and communicate clearly what the event offers, so we concentrated mainly on what makes an art festival different to any other festival: it’s all to do with the different art techniques and exploration. 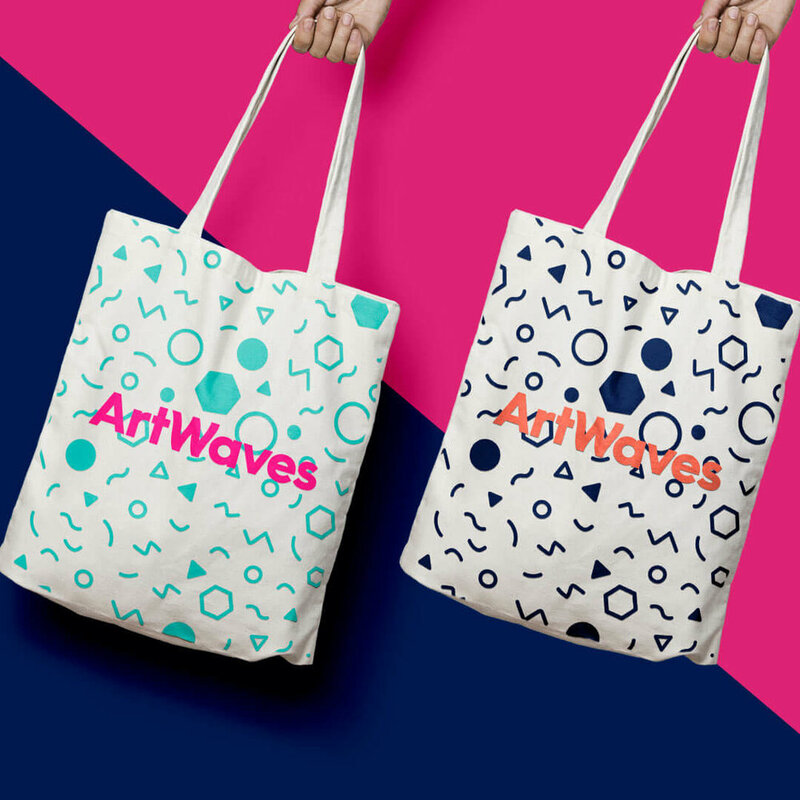 We chose powerful, vibrant colours that were on trend for the year, played on the word ‘wave’ in the logo typeface and used stand out print techniques on the promo materials, which we believed would all tie together to make it an event not to miss.